K'naan (real name- Keinan Abdi Warsame) is a Somali-Canadian poet, rapper, singer, songwriter, and instrumentalist. He is also involved in various philanthropic initiatives. He has toured and collaborated with many high profile artists like Nelly Furtado, Mos Def, Will.i.am, The Roots, Dead Prez, and Pharoahe Monch. 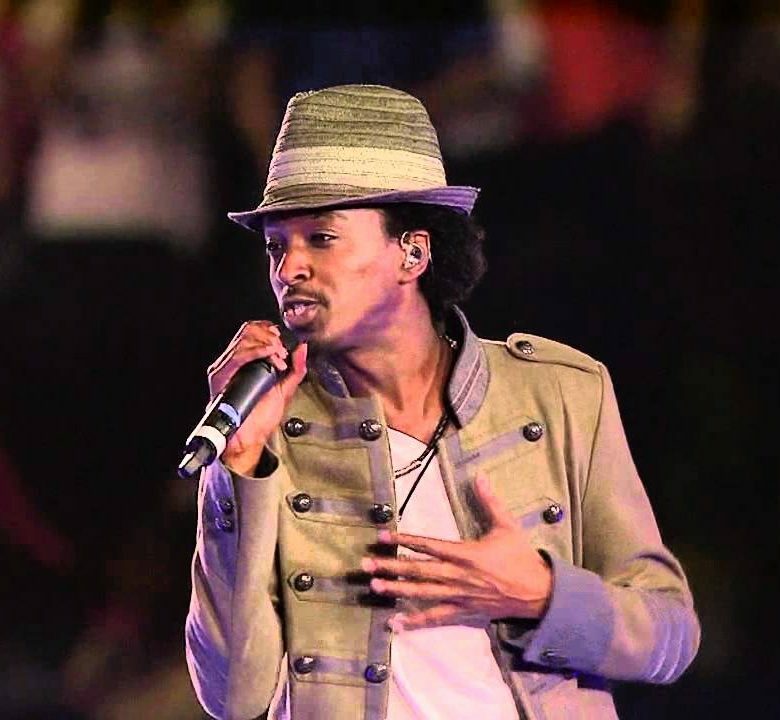 K'naan rose to mainstream popularity by participating in the 2008 BET Awards Cypher with the success of his single "Wavin' Flag", which was chosen as Coca-Cola's promotional anthem for the 2010 FIFA World Cup. He is born on 1978 in Mogadishu, situated in the southeastern Banaadir province of Somalia, belongs to from an artistic family background. His grandfather was a famous poet, and his aunt Magool was a renowned singer. His father Abdi, left him when he was still a boy. He has two siblings, older brother Liban and younger sister Sagal. Regarding his school life and education, there is not any information, but he dropped out his school in 10th grade, once in his school life he narrowly escaped death because he mistook a grenade that he had found in the dirt for a potato and threw it away just before it detonated. 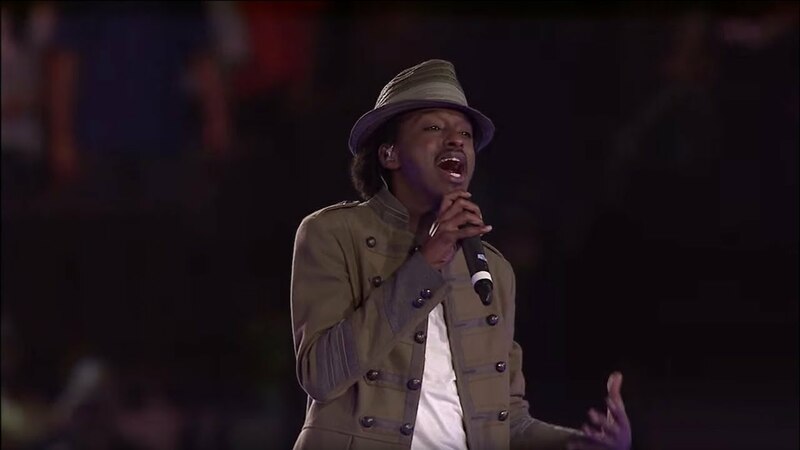 K'naan performed a spoken word piece criticizing the UN for its failed peacekeeping missions to Somalia. In 2006, his album The Dusty Foot Philosopher won the Juno Award for Rap Recording and nominated for the 2006 Polaris Music Prize. 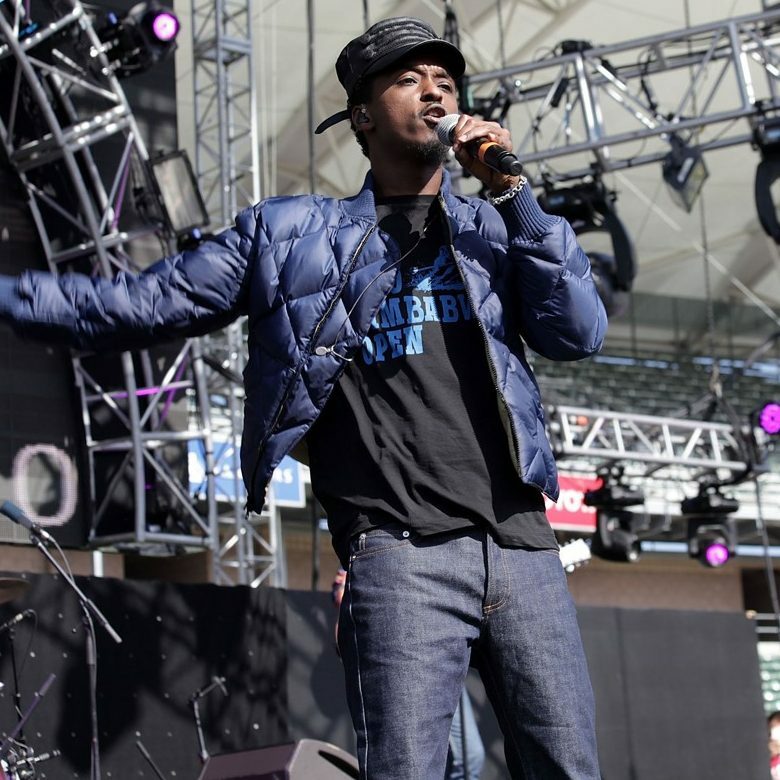 He toured and collaborated with artists like Nelly Furtado, Mos Def, will.i.am, The Roots, Dead Prez, and Pharoahe Monch. K'naan has also collaborated with Damian Marley on "Welcome to Jamrock" touring session. K'naan rose to mainstream popularity by participating in the 2008 BET Awards Cypher. That is his first appearance on American television. He has made many songs like Troubadour, ABC's(is his first single), More Beautiful Than Silence and much more. K'naan released the album in 2012, named Country, God or the Girl. K'naan published an article in the New York Times explaining and apologizing for the change in his sound. He published a children's book When I Get Older: The Story Behind Wavin' Flag in 2012. 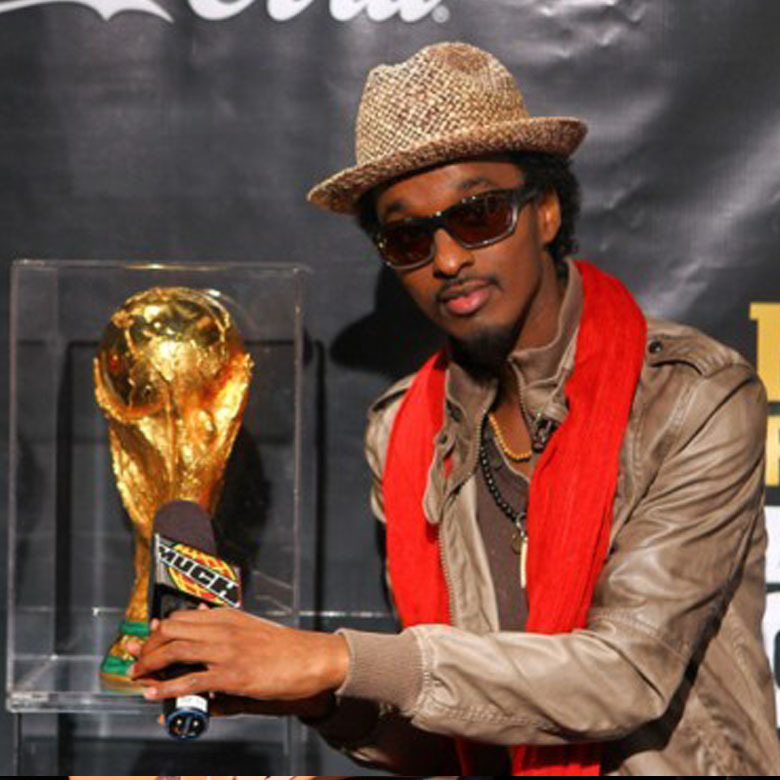 K'naan's single remixed version, "Wavin' Flag," was choose as Coca-Cola's anthem for the 2010 FIFA World Cup. K'naan performed the song live during the sponsor's FIFA World Cup Trophy Tour, in December 2009. He performed live at Centennial Olympic Park for Coca Cola's employees in light of Coke's 125th anniversary. On 5th March 2017, K'naan spoke out after a group appeared to use his song "Wavin' Flag" as the unlikely backdrop while protesting an anti-Islamophobia motion outside Toronto's city hall on Saturday. The video posted to Twitter shows a group holding signs opposing M-103, a motion tabled in 2016 by MP Iqra Khalid to "condemn Islamophobia and all forms of systemic racism and religious discrimination." All the while, the song by the Toronto-raised rapper, who fled Somalia as a refugee, can be heard playing in the background. K'naan was previously married to Deqa Warsame, a pharmacy technician. They have two sons, born in 2005 and 2007. There is no much information regarding his marriage life. The couple got the divorce in 2010 before he started touring for the 2010 FIFA World Cup with Coca-Cola. Being a successful singer, K'naan's net worth is below the average and has an estimated net worth of U.S. $1 Million dollar. He gained fame due to his performance in 1999 at the 50th anniversary of United Nations.